Global e-commerce sales are estimated to touch $1.5 trillion by 2018; to give the number a perspective, the GDP of Australia is 1.3 trillion US dollars. Evidently, the online sales figure is a testimony to the shifting focus of the consumers to the online shopping away from brick and mortar establishments. 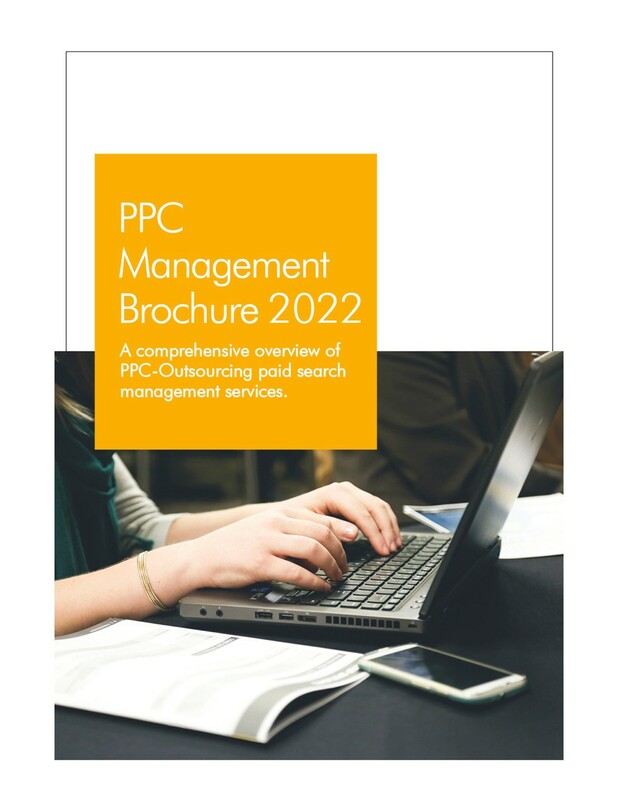 Many businesses have sensed the need of online presence, and hordes of ill-planned AdWords campaigns have been established with aim to tap the potential of the resource. However, many fail to draw consumers, and on the down side, end up fueling the keyword competition, which already was peaking. 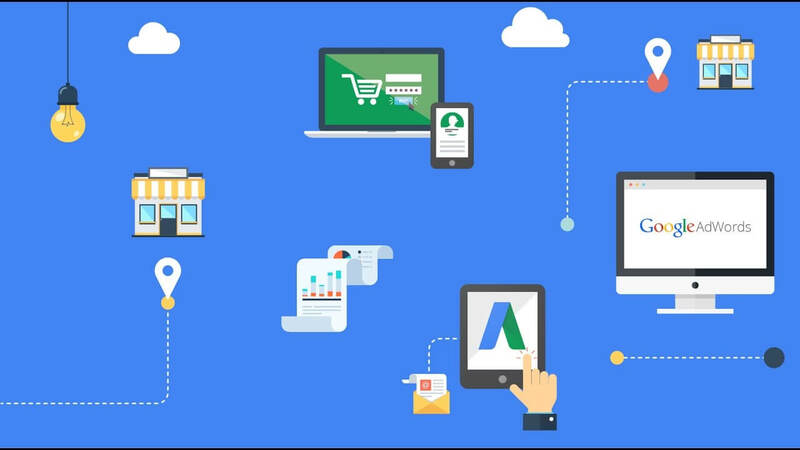 It is need of the hour for merchants to embrace well-carved Google AdWords management strategies to increase their reach and draw relevant traffic. Here we discuss some Google AdWords management tips for e-Commerce retailers, which help circumvent the keywords-centric competition and achieve better results with much less ad spend. 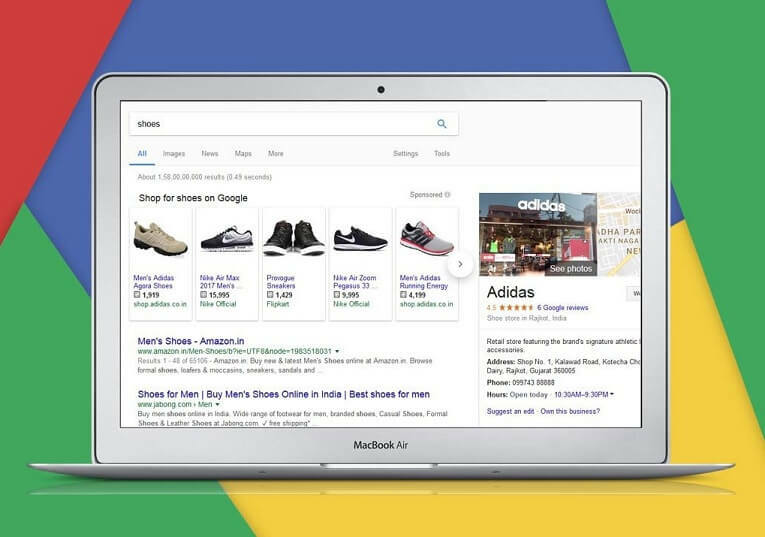 Shopping Ads, a specialized ad placement feature of Google AdWords, lets merchants to display their inventory and products with additional information—come with automated as well as custom ads and additional features that are absent in standard text and display ads—which promotes sales online as well as offline. Moreover, the retailer-friendly feature does not follow the standard keyword-based auction model; instead, publisher decides the relevancy of the ads and places the ads in both search and display network, based on the preference. Google curates shopping ads and thus, require all product details under predetermined format. Submitting the data in the suggested format—go to Google Shopping page for the information—is crucial, as in other cases, the data is rejected, which can ruin the entire campaign. Google also offers service to make tailored ads for the shopping; however, that must be left to professionals with experience offering AdWords management services. This feature allows merchants to follow the past visitors of their website across the web and display ads at specific time when the probability of conversion is high. Remarketing campaign has become an essential part of Google adwords management, as with the feature the merchants can focus on the refined traffic and increase the revenue. The remarketing service is of various, ranging from video remarketing to email list remarketing, to dynamic and standard remarketing, all created to help retailers to carve a marketing strategy that bring results. Remarketing works the best when enough data is available to segregate the valuable consumers from the dispensable ones. Google allows you to make list for different set of consumers based on their behaviour on the site, such as who completed a goal conversion, who visited a specific section, and who completed a transaction. Deciding which set of people to follow may require adwords management services, as with improper strategy, remarketing can drain money. Putting emphasis on improvement of the quality score brings many benefits, including low cost per click, higher ranking, and higher number of impression, all these benefits help e-commerce retailers to contain the price and draw relevant traffic efficiently. Start with the ad copy and ensure that you create several ads in with keyword remains in the headline and the description matches the product. 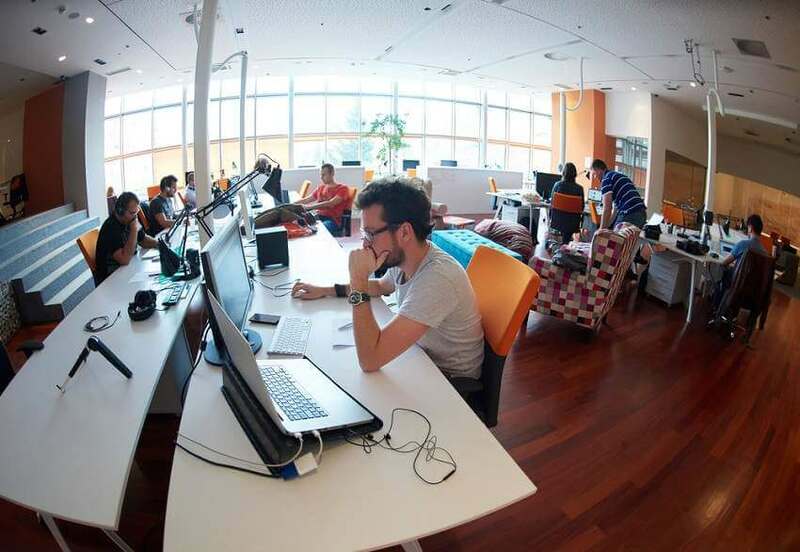 Landing page optimization is another way to increase the quality score, however, given the complexity involved in the process may require you to have service of standard or white label PPC service agency, which will help you to decrease the bounce rate and create user-friendly interface.